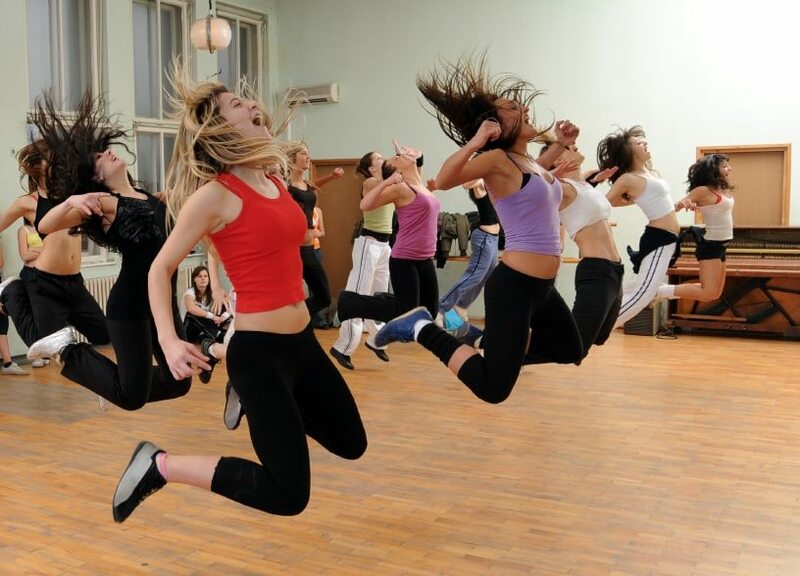 Majesco Entertainment have confirmed that Zumba Fitness Core will launch across North America on October 16th. With 40 new songs and routines, encompassing 33 international dance styles, it is set to extend upon the video game franchise which has already sold in excess of eight million copies worldwide. New choreography is designed to aid you in sculpting stronger abs through a total body work out, as celebrity Zumba instructors guide you through a variety of routines. Zumba Fitness Core will release for Wii in North America on October 16th.